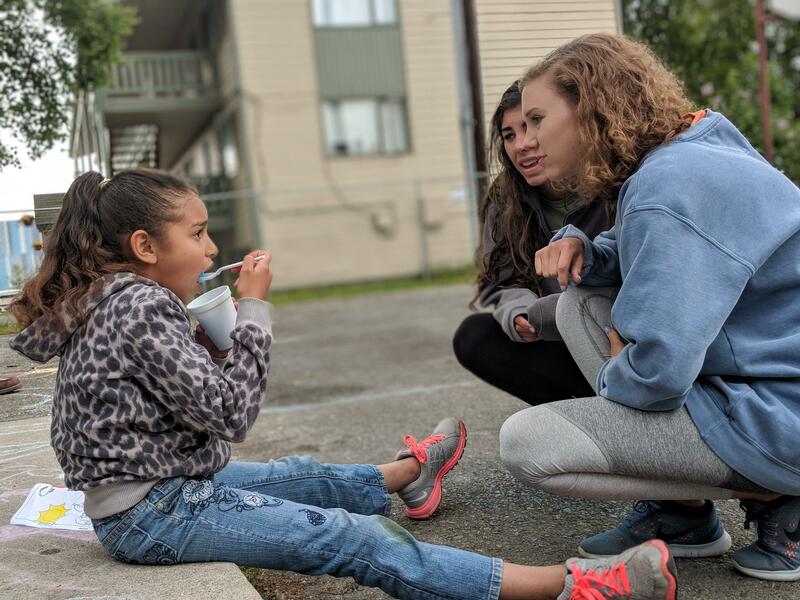 Thirst Missions, the world’s leader in short-term mission trips to Alaska, Belize, Puerto Rico, and the Texas Gulf Coast, is committed to leading high quality mission trips for every group to each of our locations. On each of our trips, we take care of all the logistics and planning so your group can focus on ministry and relationships. Thirst Missions has a staff of 2-4 on every trip who are with your group, taking care of logistics and guiding you through the trip. 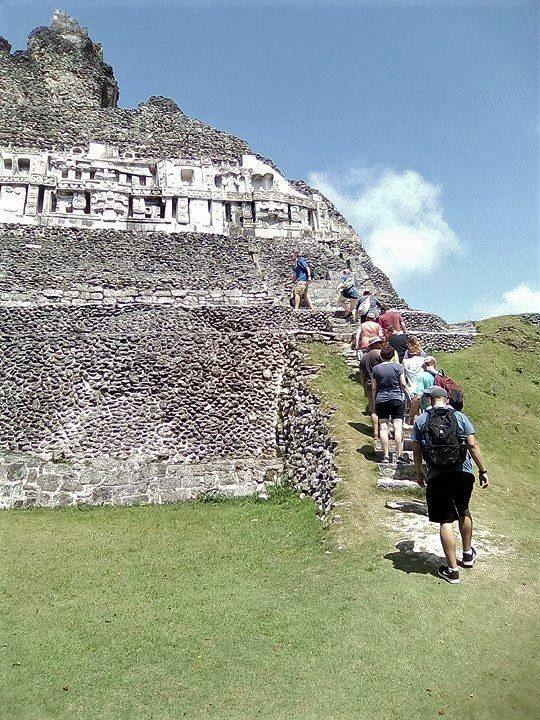 It is our goal to partner with you to provide opportunities for your group to minister, keep everyone safe, to guide the trip in cultural areas, and to serve your group by taking care of all the behind-the-scenes details. 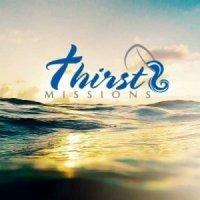 Thirst Missions has led over 500+ trips and 10,000 participants since its inception in 2008. Participants have comprised most of the 50 States and Canada, and have represented many denominations. 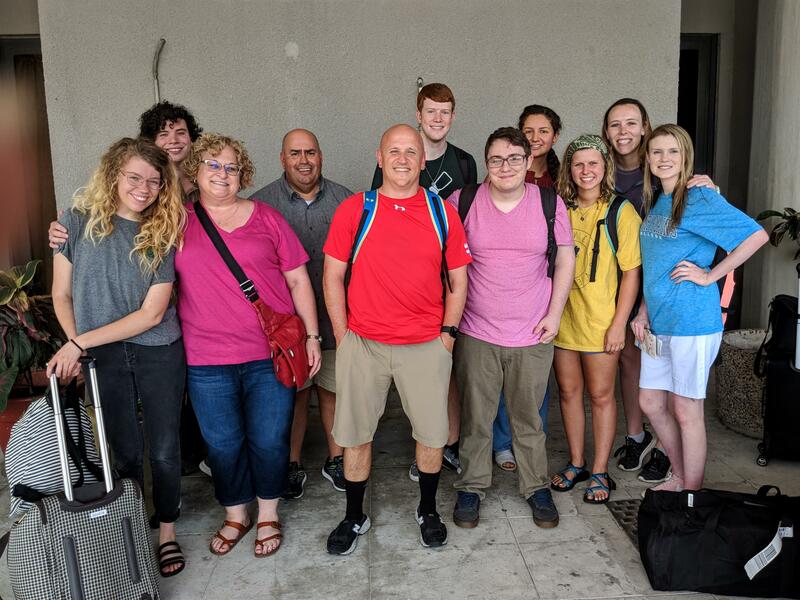 We are intentional about every part of our mission trip experiences and take seriously the importance of making every trip amazing and impactful. We invite you to join us in Alaska, Belize, Puerto Rico or the Texas Gulf Coast in a life-changing mission trip.